Clearing the murky waters of international fishing: Everything you need to know on “Who Fishes Far” project in an interview with María José Cornax, Fisheries Campaign Director for Oceana Europe. Source: Oceana Author: Agata Mrowiec Recently Oceana, together with its NGO partner organisations, launched a new online database whofishesfar.orgshowcasing 15,264 EU vessels authorised to fish outside EU waters between 2010 and 2014. Source: Huffington Post Author: Javier Garat, Secretary General of Cepesca (Spanish Confederation of Fisheries) and President of Europêche (Association of National Organizations of Fishing Enterprises in the EU) The European Union is leading the world in the fight against illegal, unreported and unregulated (IUU) fishing, with its trailblazing 2010 IUU Regulation. Source: CNN Author: Scott Glover, CNN Justice Reporter U.S. authorities are investigating the disappearance of an American marine biologist who went missing at sea while serving as a monitor on a fishing boat off the coast of Peru. Source: ABC Author: Liam Fox, Pacific affairs reporter Nauru’s government has announced a ban on all transhipments, a controversial practice linked to illegal and unsustainable fishing at sea. 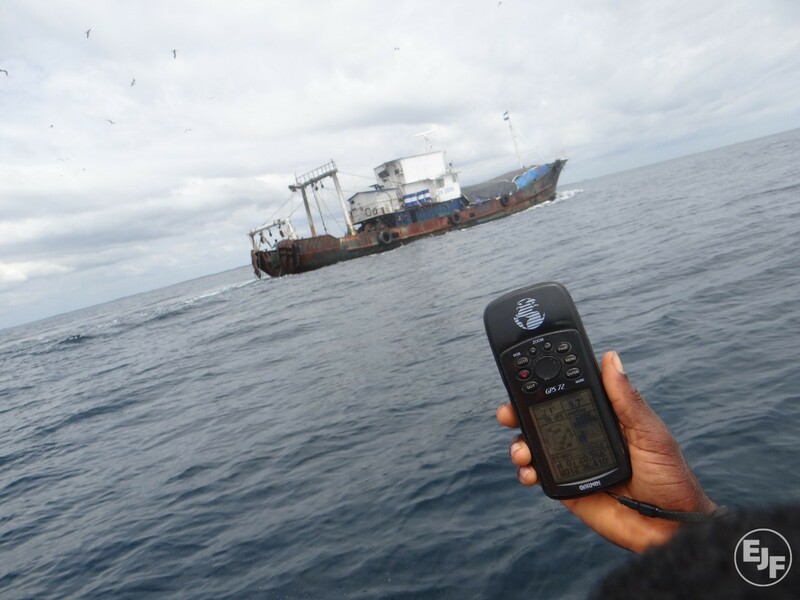 Source: Stop Illegal Fishing Blog Author: TIMOTHY WALKER TWO recent discussions brought home the potential and missed opportunities of Africa’s maritime environment. A West African admiral said the continent doesn’t really know the sea. “Navies don’t do coups, so governments don’t pay them much attention,” he said. 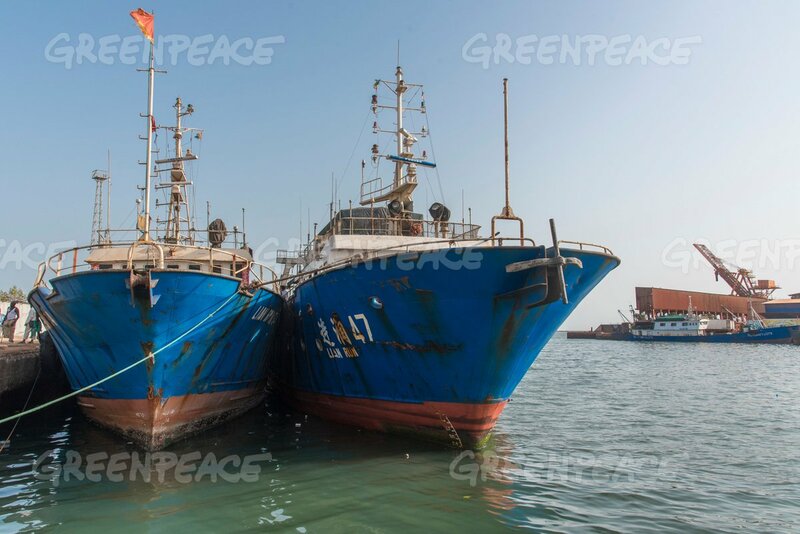 Source: Daily Mail Author: AFP Rampant illegal fishing by foreign trawlers off Somalia’s once pirate-infested coastline is threatening economic gains in the Horn of Africa nation and could push communities back to maritime crime, a report warned Tuesday. Source: The Parliament Magazine Author: Chatchai Sarikalya The fight against illegal, unreported and unregulated (IUU) fishing and associated labour issues is a major challenge for Thailand.